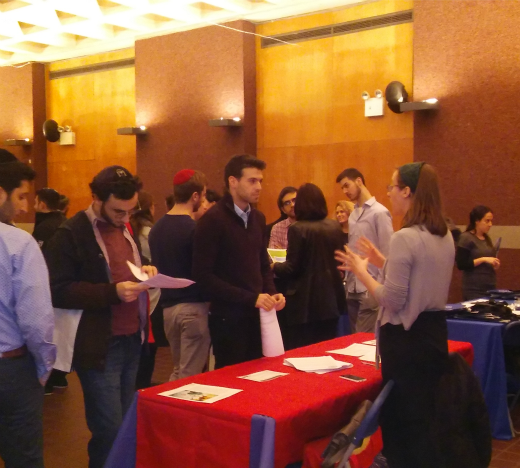 On December 3, the Yeshiva University Pre-Med Club and Yeshiva College Student Association (YCSA) hosted their third annual medical school fair on the Wilf Campus. 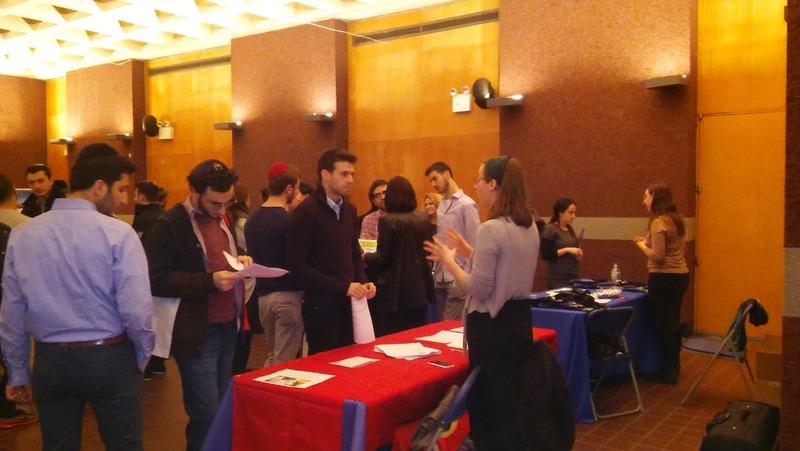 More than 130 students attended the event at Weissburg Commons for an opportunity to meet one-on-one with representatives from 12 medical schools, including the Joan and Sanford Weill Medical College of Cornell University, Columbia Medical School for International Health, the Sackler School of Medicine and Hofstra North Shore Long Island Jewish School of Medicine. 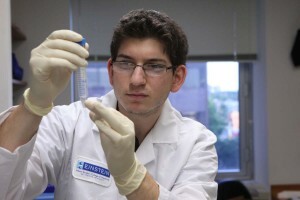 For more information about the medical school application process, visit Pre-Health Advisement on the Wilf and Beren Campuses.